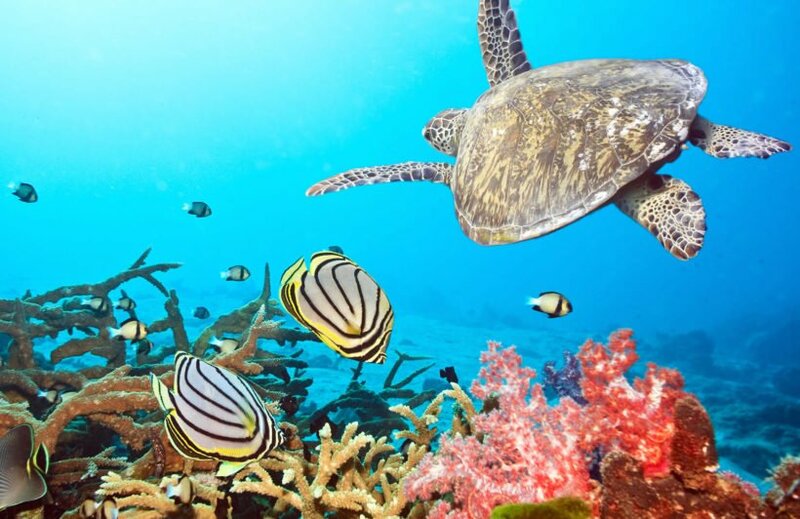 Our Underwater Turtle Wall Mural is a superbly colourful design that really captures all the vibrancy and mystery of underwater life. 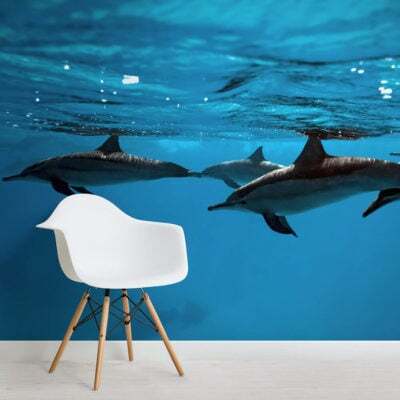 Fantastic colour definition will transform your dull walls into something truly amazing. 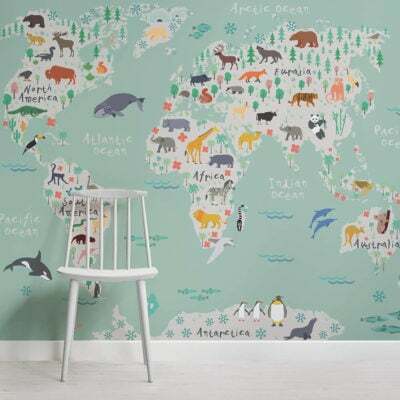 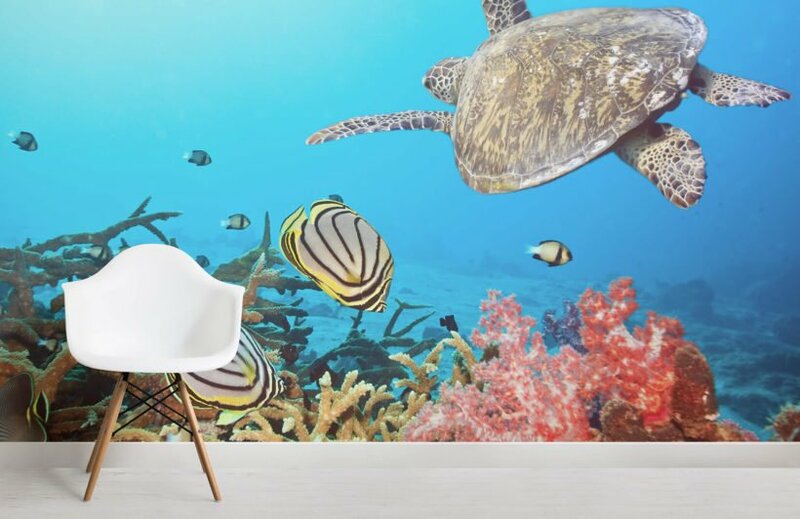 The Underwater Turtle Wall Mural is an amazing mural that will not only look stunning in any room of the home; it will also fit any colour scheme or design aspirations that you might have.